Crime fantasy is a fusion of crime thriller and epic fantasy, and this series features the personal inquisitor Lowmar Dashiel and his irascible dwarf sidekick, Grishen. For 900 years, the Guild of Sorcerers have maintained an uneasy peace between magic users in the kingdom of Balimar. Now Carnen, Sorcerer Supreme and head of the Guild, has been murdered by powerful magic and his heir, Zarna, is the prime suspect. If she is found guilty, the Guild will unravel and the kingdom could be plunged into a terrifying new Sorcerers' War. With everyone seeeming to have an agenda, the King engages personal inquisitor Lowmar Dashiel to investigate. But Dashiel has his own motivation. Zarna is secretly the love of his life, and he will go to any lengths to prove her innocence. Somebody else will stop at nothing to keep him from the truth. "A cracker... genuinely fulfilled the criteria of a crime story with a fantasy setting... full of action and suspense." - Chris Longmuir, Crime Fiction and the Indie Contribution. Personal Inquisitor Lowmar Dashiel, and his dwarf sidekick, Grishen, are back and up to their necks in two high-profile vases: a sadistic maniac is slaughtering dwarfs in their own homes; and a mysterious assassin is striking at the Royal family. If that wasn’t enough, Dashiel narrowly survives an attempt on his own life. Is the attack linked to one of his cases, or is one of his many enemies seeking revenge? Like A Sorcerer Slain, Inquisitor Royal will appeal to lovers of crime thrillers and epic fantasy alike. 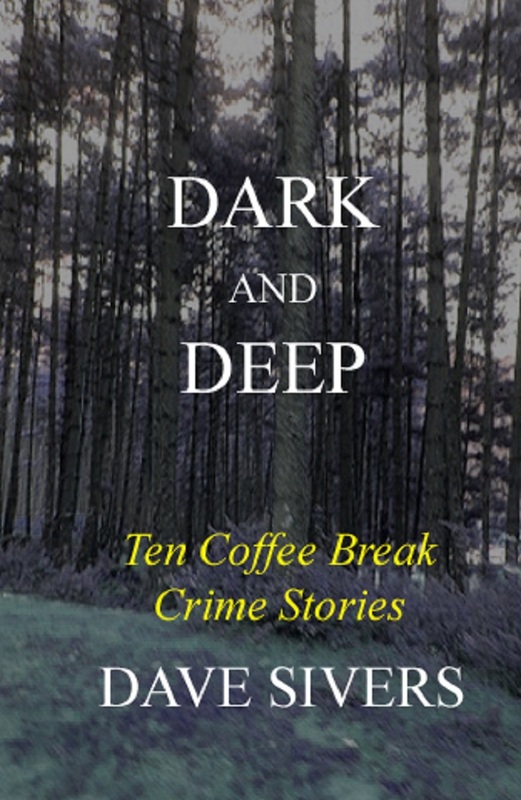 Serial killers, revenge seekers, trained assassins, and a rather sinister teddy bear... they’re all here in this chilling little collection of coffee break crime stories. There are ten in total - enough to get you through a fortnight of mid-morning coffee breaks. Many of the tales will have your hair standing on end, but the author’s grim brand of humour is never far away. So put the kettle on, break out the biscuits, and prepare to visit some dark places.